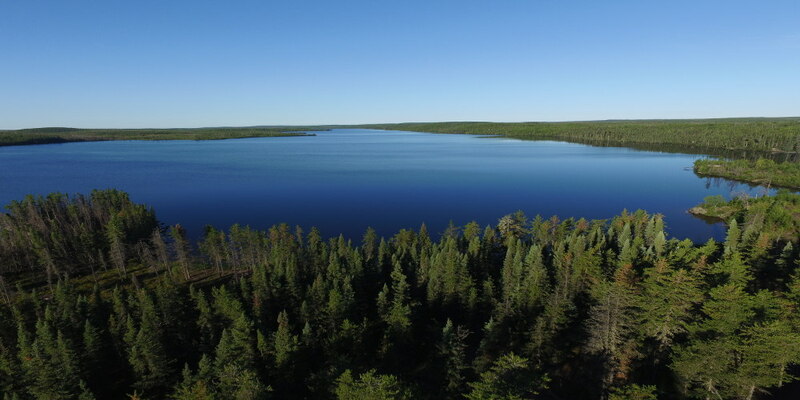 To homesteaders, off-gridders and preppers everywhere- Greetings from the Canadian wilderness! 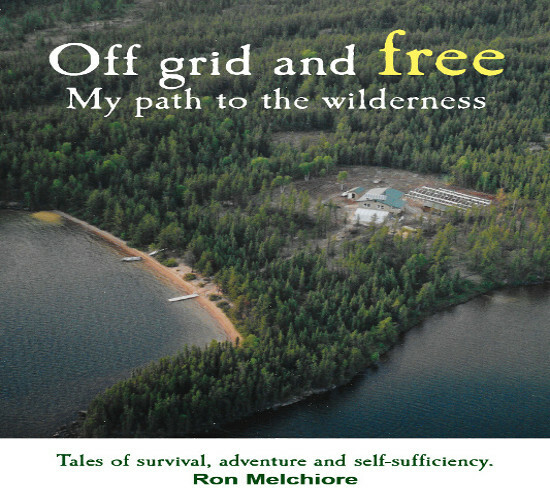 Welcome to Off Grid and Free My Path to the Wilderness! 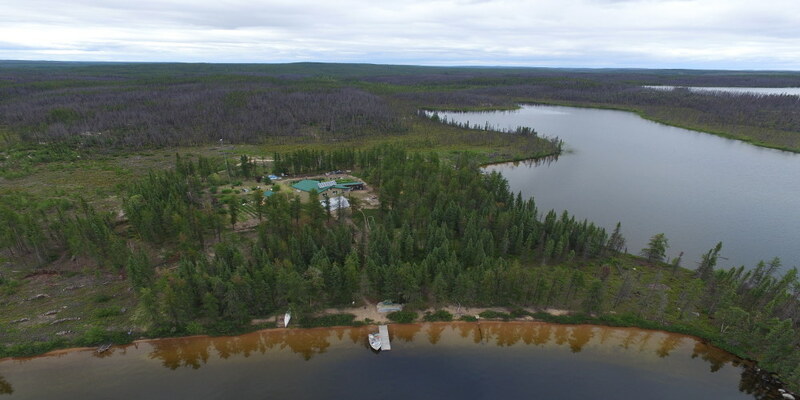 Imagine if you can, living so remote that access is only by float plane. You won’t see another person for 6 months at a time. So!… Some might surmise we spent summer swimming, snorkeling; surely somewhat slouched semi-supine sipping sweet seven eleven slurpees by the seashore. Seriously? No way! We have been maxed out since we last wrote. Where do I even begin? 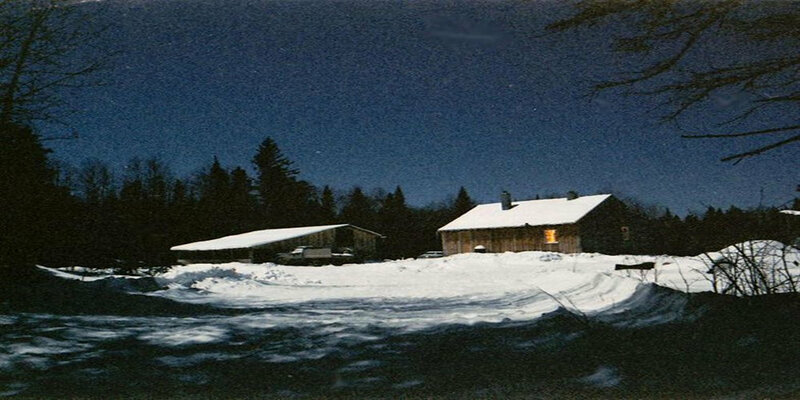 Let’s give you the fall 2018 Nova Scotia off grid homestead building update. One item I haven’t written about is waterproofing our foundation walls and preventing water problems in the basement. As a kid growing up, we lived in a house with a basement that became a shallow pond at one end during prolonged rains. The only thing missing was the stocked trout. It was a nightmare! For our current project we used drainage tile and foundation membrane to waterproof our off grid ICF home. The first thing I have to say is please don’t attempt to do any wiring of any kind unless you understand electricity and the proper way to install electrical boxes and circuits. Gardens with the vegetables and fruits they provide are an integral part of our self-sufficiency plan. We derive a great deal of satisfaction in providing the majority of our fruits and vegetables. In order to get the best results, we put a lot of time and effort into making our soil the best that it can be. Let me give you the real dirt on garden soil. It’s been quite some time since we gave everybody an update on our progress or lack thereof. Let me give you the spring 2018 update on our off grid homestead. We made it through the winter in the tent just fine. We lived with hat and coat on. While sitting on the sofa in the tent, we utilized 60+ year old wool blankets that were from my grandparents. Imagine if you will, being outdoors and hearing a chugging sound in the distance and realizing that chugging is not a choo choo train coming. When you run down to the lake’s shoreline, four miles in the distance, you fix your gaze on a wall of intense undulating orange/red flames well above tree top level. Talk about getting instant dry mouth. By the end of the night, most of the surrounding countryside will be nothing but blackened, burned trees and ash; a heartbreaking sight! 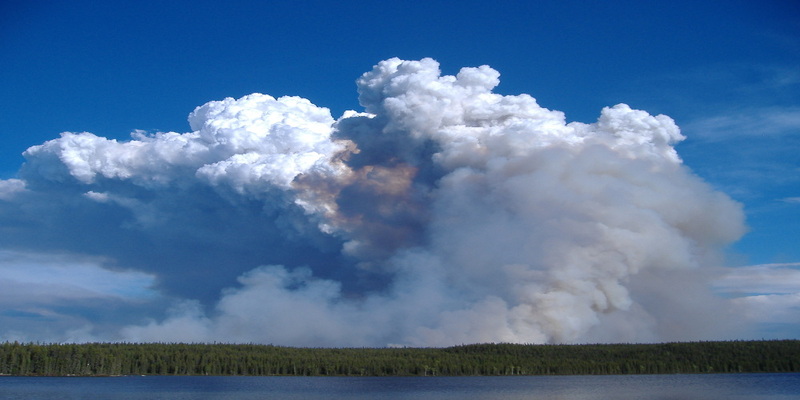 Let’s finish our series on forest fires and how we survived them. You never want to look out your window or step outdoors and see a column of black/gray smoke rising from the nearby forest. That happened several times to us when we lived out in the Saskatchewan wilderness. Those experiences give new meaning to the word “fear”. Let’s talk about forest fires and how we survived them. Floor systems is the topic of today’s post. It’s actually more complicated than it would appear. In a standard stick frame home, floor joists are laid down on a knee wall or a wall top plate, sheathing is put down and voila! A person has their floor in place. But it’s not quite so simple when the walls are concrete. After considerable research and thought, I settled on one method of ICF floor system for our off-grid home. Building a new homestead from scratch means establishing new gardens. Not just a vegetable garden but an herb garden as well as an orchard. Now is the time of the year to get seed and nursery stock on order whether you are getting started for the first time, you already have gardens established or you are starting over as we are. A good use of these drab winter days is perusing seed and nursery catalogs – order now for spring planting. Update January 2019… We lugged the refrigerator to the local repairman who confirmed it is leaking refrigerant. He traced it to the refrigerator compartment that is inaccessible. It can’t be fixed and we were told to take our extremely expensive 1 year old C4P refrigerator to the dump. Inexcusable that there is an obvious defect and the engineering is such that the area cannot be accessed for repairs. It’s a total loss for us and a bad lesson in supporting an off grid product manufacturer. If the roles were reversed it would be unconscionable for me not to do right by the customer. I speak only of our personal experience. Update October 2018… We recently noticed our one year old C4P refrigerator will not shut off and the refrigerator is not keeping our food cold unless we run the unit most of the day and night. The unit is out of warranty by roughly 12 days but I would argue, it has been gradually failing for awhile and we just noticed it. I was not allowed to talk with C4P repair techs or engineers but the local repair shop feels it is leaking refrigerant or the compressor is going. I won’t get into the hassles I’ve had with the company but suffice it to say, we will have nothing to do with C4P products ever again. C4P did not support us or the dealer. This is a topic that is a key component to being self-reliant. How to keep food cold so it doesn’t spoil. A typical homeowner simply runs to an appliance store, selects a shiny new refrigerator from the vast display of models, arranges for delivery and when delivered, plugs in the new gadget and their food storage problems are solved. Little thought goes into the energy efficiency of the unit or whether it’s appropriate for an off-grid home. Let me tell you what choices we’ve made through the years to solve the off grid refrigeration problem. 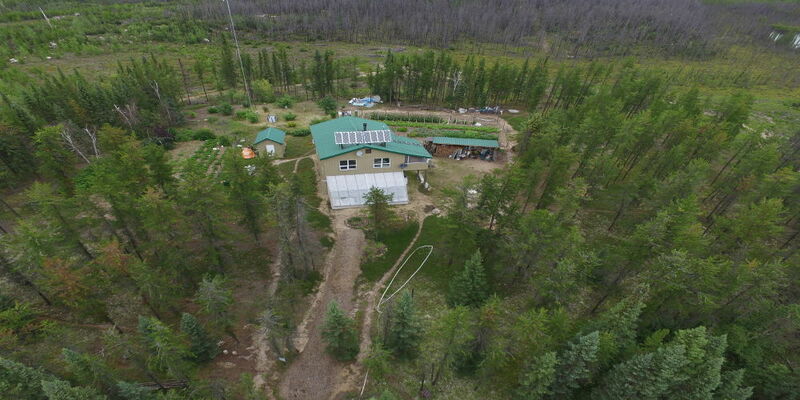 This is the final wrap up on the basics of ICF construction we used on our new off grid home. In my last post, I shared a ha ha sign “Somewhat Precise Home Builders” which is my tongue in cheek name for the contractor who has built our home, namely Johanna and me. With the approach of Christmas and Holidays, I figured I’d give everybody a quick update and then resume normal posts after the first of the year. Here’s our Christmas update on our Nova Scotia homestead. We made a valiant effort but fell short of being able to get into the house by Christmas. Although the weather had been warmer than normal, that warmth came with copious quantities of rain. Several 2 inch drenchings in December and then the cold finally arrived. There are any number of construction materials and methods a person can use to build their new home. The traditional method is stick frame using conventional framing lumber. That’s the method we chose for our last 2 off-grid homes. As many of you already know, we opted for a different method this time. Let’s talk ICF for our new off-grid home. As expected, Nova Scotia weather is like the tropics compared to where we once lived. It’s all relative of course. We would generally have our first dusting of snow around this time of year back in northern Saskatchewan. (In fact, it was snowing on Monday, October 9th when I checked the weather while we, here in Nova Scotia, were at 74F, 23C.) And temperatures would certainly be on the brisk side. The last remnants of the garden would be going down to the root cellar; buckets of potatoes and carrots. Johanna would have transplanted cabbage, Brussel sprouts, leeks and celery into a cold frame in our greenhouse for the best storage and we’d be getting ready for the long winter ahead. Any warm days would be relished and we’d consider them a bonus. By contrast, Nova Scotia certainly has a more moderate climate. Here’s a Nova Scotia fall update on our off-grid home building efforts and other fun stuff. Living in a wall tent as a temporary residence presents many challenges, one of which is meal preparation. Yet anyone who thinks camp meals are limited to burgers and hot dogs is in for a surprise. The possibilities are endless, limited only by the cook’s imagination, initiative and time. Campfire cooking can be as simple as a one pot meal or as elaborate as a full course dinner. If Ron’s lucky, I might even bake him a pan of Brownies in my Dutch Oven. Is a foundation really that important? Is a foundation really that important? The answer to the question is yes! As far as I’m concerned, it’s the most important part of a building to ensure its long term survival. If the foundation crumbles, shifts or isn’t square and level, the poor building set upon the inadequate foundation is headed for a lifetime of misery. Surely you’ve seen pictures of the leaning tower of pizza. 🙂 I mean Pisa. Is a foundation really that important? It is paramount! We’ve built 2 of our off-grid homes and are currently working on our third. Each home has had a different foundation. Let me briefly describe the first 2 and then we’ll delve into the specifics of our current foundation construction. In our 37 year off–grid homesteading adventure, we’ve had the tough chore of taking woodland and converting it to gardens. We’ve never had the luxury of driving into a new homestead that had cleared land with an established garden. We are establishing our third homestead and I’ll share what I’ve learned about creating a garden where one didn’t exist. Let’s hack our way to garden prosperity! Readers of my book know I made one colossal mistake when I first started my homesteading adventure. I was young and a complete novice with off–grid living, homesteading and gardening. I was in my early 20’s when I made the big transition from electronics tech to homesteader. 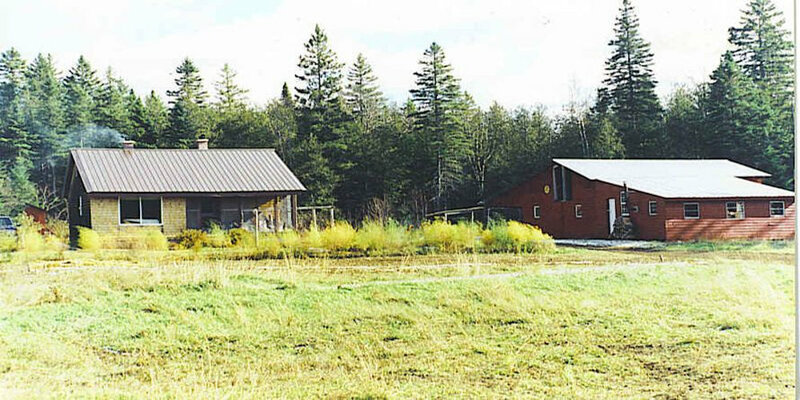 I purchased a 120 acre woodlot in Maine that had an old overgrown potato field in the middle of it. A young forest was growing in this field with spruce, fir, poplar and alder. We wanted to take a little time to show you what we have accomplished since our last update. We’ve made some real progress. I especially, am results driven and things don’t always look like they’re progressing fast enough. But when I take a reality check and consider this was nothing but young forest and thick brush and wasn’t even accessible by road until sometime in May, I’m pleased with what has transpired thus far. I’ll elaborate and write specific posts to provide more information on all this stuff but this gives you a good sense of our progress. We feel considerable pressure to keep pushing since winter is fast approaching. Here’s our mid-summer homestead update.